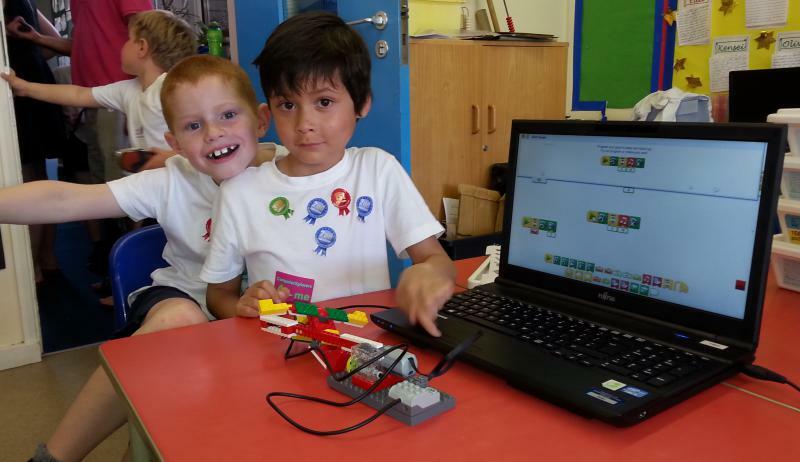 ComputerXplorers provides innovative age-appropriate, fun weekly computing classes for pre-school children across Buckingham, Aylesbury, Princes Risborough, Thame, Bedford, Milton Keynes, Buckinghamshire; Brackley, Towester, South Northamptonshire, Northampton, Towcester, . Children receive excellent input from their trained, DBS-checked tutor in very small groups. The perfect way to enrich their technical and motor skills while improving their social skills with team work, collaboration and problem solving. Our classes for pre-school children are designed to help you meet and exceed the needs of the EYFS Learning and Development requirements in your pre-school setting.